When it comes for travelling, I always looking for a foundation which can stay all day long without any hassles to fix up or touch up along the way. Seriously, I have no time for that at all during my travel. 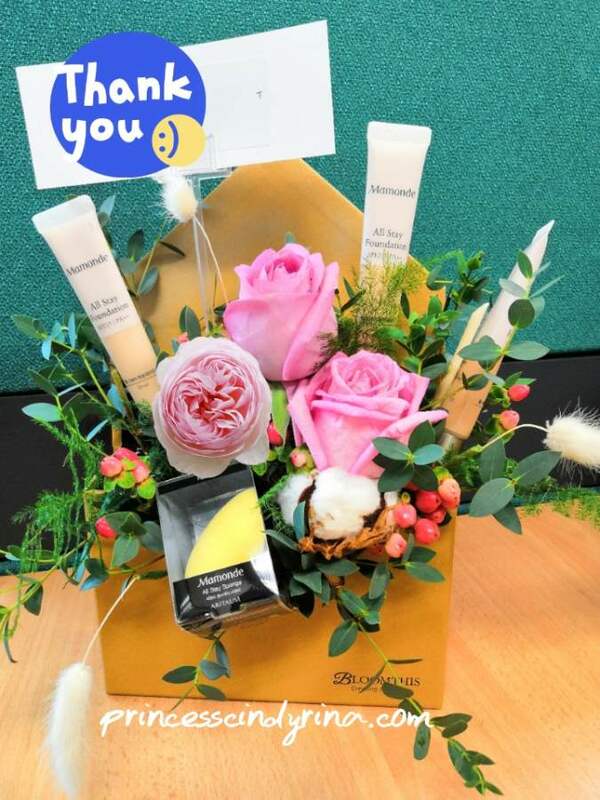 Recently, a bouquet of Mamonde All Stay Foundation reached my office doorstep. A bit 'paiseh' since people thought I have some secret admirer trying to 'woo' me. Common! At this age of nearly expiring? Still 'laku' meh? Just as its packaging with freshly bloomed roses, Mamonde All Stay Foundation claimed to give us women a radiantly rosy complexion. Mamonde All Stay Foundation comes in three rosy shades to cater to various skin tones. You can choose to custom fit the best suits your skin tone. I tried Mamonde All Stay Foundation recently and my experience tells me, I need to bring this along with me next week. 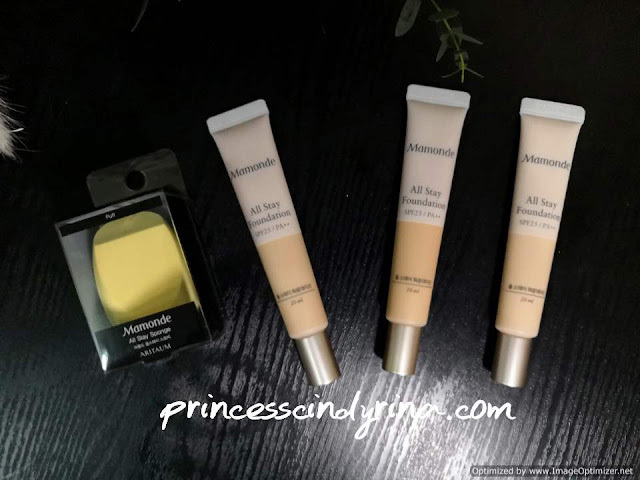 Unlike other foundations on the market, I find that Mamonde All Stay Foundation create a smooth, clear canvas for the rest of the makeup with a weightless smooth texture. It doesn't crack throughout the day too. I look fresh and radiant throughout the day. It gives my skin light, semi-matte coverage that totally perfect for a natural makeup look and stays in place without creasing or fading unevenly. Most important it comes with SPF25 to protect skin from the sun's harmful UV rays during the day and the formula that last well into the night too. Mamonde revolutionary creates instant fitting film formula which fills in any pores or wrinkles on the face, leaving your skin looking soft and supple. This formula contains Mamonde's exclusive Freeze and Fix powder, which actively absorbs sebum throughout the day, which keeping the skin matte and preventing makeup from fading unevenly. How to apply Mamonde All Stay Foundation? 3. 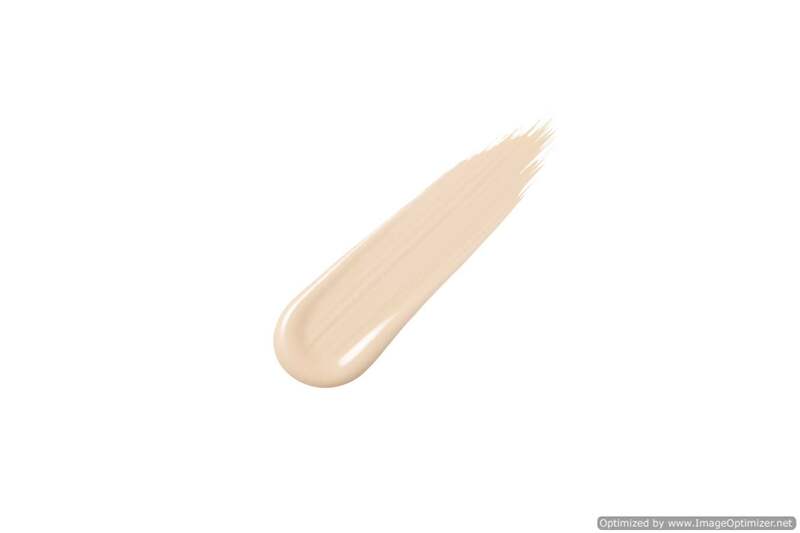 Gently dab wide areas of the face to distribute and blend the foundation to ensure it evenly distributed. 4. Then blend foundation into delicate areas of the face such as around eyes area, mouth and nose. Please note: No joke about the freeze and fix powder formula because when it touches your skin it immediately fixes in. You just need to apply a tiny amount of this foundation to achieve natural makeup. I love the fresh rose scent with a fresh flora of this foundation. * Sephora stores located at Mid Valley Megamall, KL, 1 Utama, PJ, IOI City Mall, Putrajaya, Komtar, Johor Bahru, IMAGO Shopping Mall, KK and Nu Sentral, KL. For online purchase, it is also available on Lazada.com.my and Hermo.my. Check out my Instagram for more on my experience with Mamonde All Stay Foundation..
OMG! Bestnya semua foundation dia tu..senang kehje nak apply kat muka tutup segala cela bagai kan..hehehe..minat la kte..
Alamak ayat you age of nearly expiring....funny. Anyway, U lawalah.....Kalau kulit i foundation warna sand la kot. Tapi i x suka foundation liquid ni. I suka pakai compact powder ajer. Mamonde skincare always my first skincare choice. I like three of the shade and is not too heavy and suit my skin. I dah try product ni from mamonde! I suka sebab dia compact & tebal, pakai sikit pun dah cover muka kita. Harga below rm100 so why not beli kan? Mamonde All Stay Foundation Shade: 25 Tan look nice on my skin! I should try visit their counter at Gurney soon! If suitable I want to buy.The price affordable too. Wah!! Foundation tue nampak betul2 best.. kebetulan foundation AM dah nak dekat abis.. leh la hujung bln nie beli foundation baru..
Show me your rosy looks kak Reena! <33 Heheh. Never used any Mamonde product before but the way you describe the product makes want to try. It's been a year i dindnt apply foundation on my face since resign. Being a fulltime housewife makes me miss my single day before. I even apply eyeliner on my eyelid and not forget foundation too..plenty of time back then. ni yg kita nak, kan. perpeluhan sometimes buat foundation kita meleleh! lelebih mcm aida, keje luar ofis. berpanas. berpeluh. Wowww...the price is ok...i'm gonna get mine from Parkson Gurney Plaza soon. Nampak menarik foundation ni. Foundation yang sedia ada tu pun tinggal sikit dah. Nanti habis boleh la cari macam ni. Mana tahu sesuai dengan kulit. Yay! Can add these to my foundation collection. I really love the scent. I love that sponge! And Rawlins memang suka produk Mamonde especially its mist spray. Rawlins nak try the foundation la next.